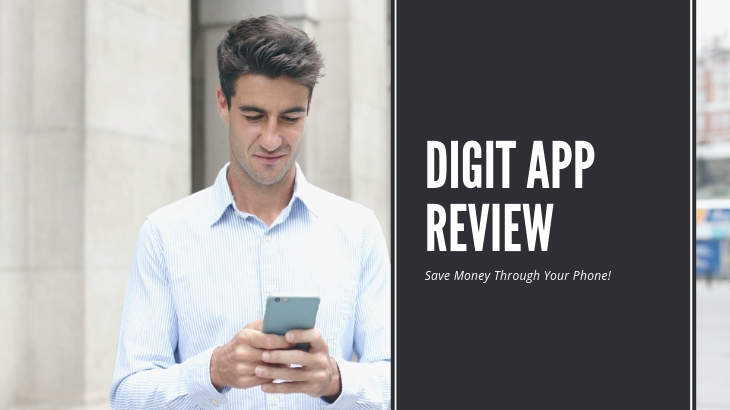 Digit App Review - Save Money Through Your Phone In A Snap! →Digit App Review – Save Money Through Your Phone In A Snap! What I Like About Digit App? Digit App Ugly Truths Revealed! Is Digit App a Scam? 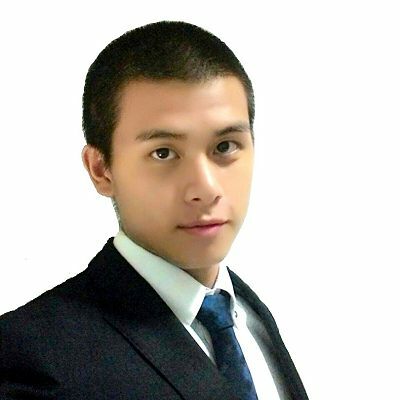 Digit is a financial company that assists people in saving their money through the app they developed. Instead of large savings, Digit helps you save for retirement and your other goals through its micro-saving app. They’re quite similar to another micro-saving platform called Acorns, but Acorns is focused on investing your money into stocks. Digit is designed to help you set aside enough money until you have enough in your account to cover an emergency or to make a large purchase. While it’s going to take you a while to save up for a brand new car, Digit will help you save up for cheaper alternatives like a scooter. 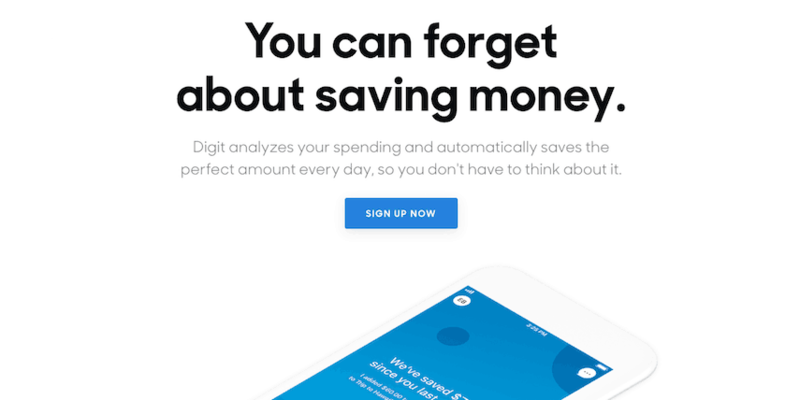 Digit’s goal is to “Make Saving As Easy, Stress-Free, and Automatic As Possible”. The Digit App is pretty straightforward that you can operate it via text messages. If you text regularly, the platform becomes very intuitive. And I will go over the features in this section. How To Get Started With Digit? It’s easy to get started with Digit. You just download the app via Apple Store or Google Play and then sign up for an account through the app. You’ll need to provide some identifying information and your checking account information. It takes a few days to confirm your checking account, so you’ll have to wait for the confirmation before you can use it the app. Once your account is set-up, Digit will take a few days to analyze your spending habits through your account activity. It monitors how much money is taken from your account and how much money goes in. Once Digit’s algorithm has figured out your spending habits, it will start to save money for you. How the Digit App Works? The amount the app moves is mostly based on your spending habits and what Digit thinks you can afford to save. So it’s not going to take out a huge sum of money in one go. For example, if you have $1,000 in your account and $800 of that is going to your rent, Digit will only move a couple of dollars to your Digit account. If there are no financial obligations tied to your account, then Digit might move up to $10 or more. Regardless of your spending habit, Digit will not take more than $150 at a time, so you have finer control over your amount. You can also adjust the amount as well, and even pause saving entirely. The one thing that’s unique about Digit is that you don’t do your savings through traditional online banking portals. Digit operates using text messages. You can interact with your account using text messages, and it’s quite intuitive. For example, you can text Digit “save” to make a deposit to your account, or “withdraw” to pull money from the account. You can also set up goals through texting or through “goalmoji’s”, which is a fun way to track progress towards your goals. A big downside to Digit is that you have to use your debit card on a regular basis to make the most out of the program. This is how Digit determines how much it can save from your account. And the only way to do that is to spend. Which is quite ironic for a savings platform. If you use cash or credit card for purchases, Digit won’t be able to track how much you’re spending. It won’t know whether or not you’re spending more or less than usual, so it won’t be able to determine how much it can save from your account. Some people might find it intrusive when a platform is accessing their bank account. What happens when Digit changes algorithm and decides to save more than you can afford? This often leads to an overdraft or a bounced check, even. But Digit offers assurance that the system will do everything to avoid overdrafting your account. It also gives you the ability to pause the saving feature if your account balance goes alarmingly low. Even if Digit results in an overdraft, the company will refund any overdraft fees that you incur. The BIG QUESTION: Is Digit Safe? Digit App is insured by the FDIC or Federal Deposit Insurance Corporation. It uses top of the line security to ensure that all of your account and important details are kept private. To keep your money safe, Digit deposits all savings into an FDIC-insured savings account. Insurance from the FDIC protects you up to $250,000 in the account. If Digit goes bankrupt, FDIC will reimburse you for the amount lost, up to $250,000. Digit makes money by charging a subscription fee for its service. You’ll only need to pay $2.99 each month, which is not that high if I may say so myself. They also earn based from the interests earned on your savings (and its other customers). How Long Does it Take to Withdraw Money from Digit? Withdrawing money involves electronic transfers between two banks – their bank and your bank. This can take up to three business days for the money you withdraw to arrive in your checking account. If your checking account happens to be with Chase or Wells Fargo, you’ll enjoy the benefit of same-day transfers from Digit. 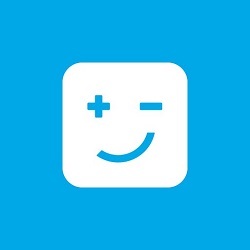 Digit does not pay interest but does offer bonuses on the amount you have in your account. 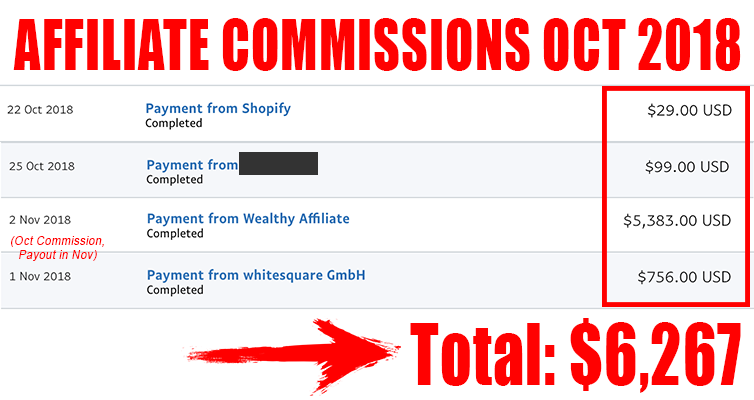 This is quite similar to paying interest, but it pays out quarterly. The payment is 0.25% of your account’s balance, which is low by industry standards. Digit App was designed with millennials in mind, meaning they are banking (pardon the pun) on the millennials’ reliance on technology to carry out their daily habits, including banking. But it is well designed to accommodate each person’s needs and to help them meet their goals, whether you’re a college student, a young professional, or someone in their late 40’s looking to save more efficiently. 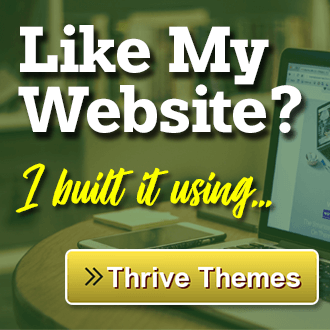 #1 – Intuitive Savings Feature Is Great! Their intuitive savings feature is enough to make you save more efficiently without you having to lift a finger. Even if it’s just saving $1 or $10, it can still go a long way to help you meet your goals. Before you know it, you’ll have enough money to get through a large purchase or for emergencies. The best part here is that you won’t have to change your spending habits. 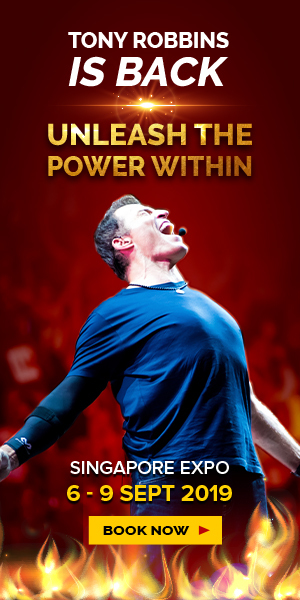 #2 – No MINIMUM Deposit Required! You don’t need to make a deposit to open a Digit App account. The intuitive saving program will determine when the best time is to pull money from your checking account and how much to take out. #3 – No Withdrawal Penalties Incurred! Even if you haven’t met your specific goals, you can withdraw your funds without incurring any penalty. Digit is practical enough that it understands when you need more money than usual. All you have to do is choose the goal you want to withdraw from and click “withdraw” even if you haven’t reached the amount yet. #4 – Low Balance Protection For Your Checking Account. It’s scary that a software is taking money out your checking account but Digit makes sure that your checking account doesn’t go below a level you’re comfortable with. For example, if your account limit is $100, it won’t take money as long as your account is less than or equal to $100. #1 – The Monthly Fee Is Quite Expensive! 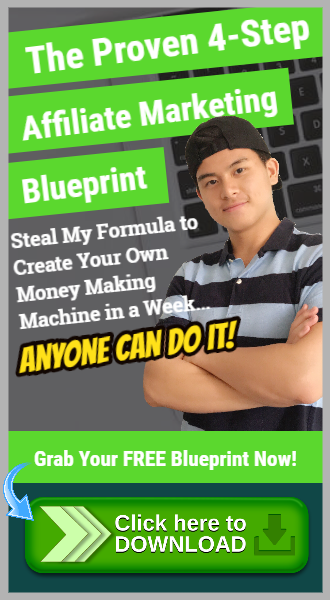 $2.99 a month or $36 a year is quite expensive for a savings tool because you can do it for free on your own. But I find the fee to be quite negligible if the person has problems with saving money, and it’s just the equivalent of a Starbucks cup anyways. While it’s nice that Digit provides a savings bonus, you can earn higher interest rates from other online banks. Other banks even give you daily compounding interest, helping you save faster. Digit App is a legitimate micro-savings platform that allows you to save money from your checking account efficiently. I highly recommend this app for anyone who wants to start saving money, or those who’re having trouble starting to save. Their intuitive saving algorithm is the biggest reason why it’s so good because it just takes what you’re capable of setting aside automatically. You don’t have to worry about doing anything to save a dollar. Digit App does everything for you. All you have to do is text the app and it will save or withdraw money for you. Even if you’re not able to meet your goals, you’ll be able to withdraw the money you saved and you won’t be charged any penalties for it too! Digit App understands that life happens and you never know when you’ll need the money.